Discussion in 'Fan Art' started by Swordmaster, Mar 22, 2005. This'll be a cool one to check out. I´ll check out, but beware of touching Mario... Mario is sacred! I love his moustache! This topic is in need of a Master Chief redesign. Actually, I was wondering if someone could do me a favor. Can someone take a picture of Master Chief, and change him so that his armor and visor have the same color schemes as the Shocker Troopers? OMG, Iceman, YOU'RE HILARIOUS! Oh, I could just die laughing, you're a comic genius, tell us all, when did you realize you were this funny? How can we learn to be as funny as you? Who peed in you're coffee? what character is that??? 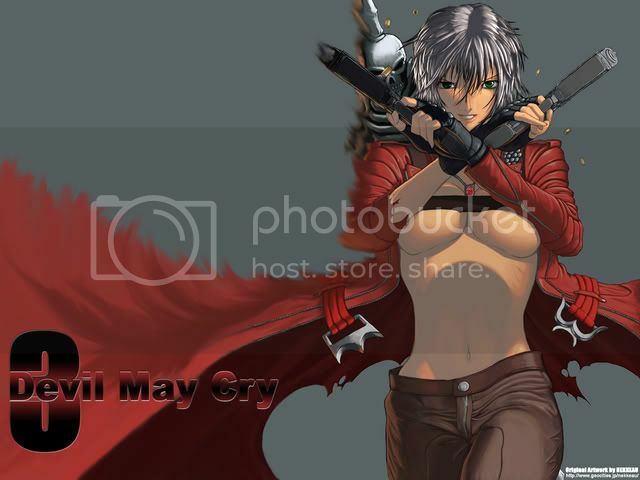 Dante? damn good pic though i love the series can anyone do a kewl Solid Snake? 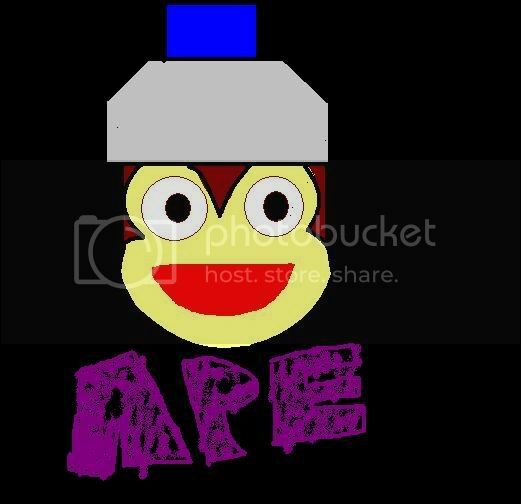 any1 heard of ape escape? this is a pic i did on paint not a redesign though.